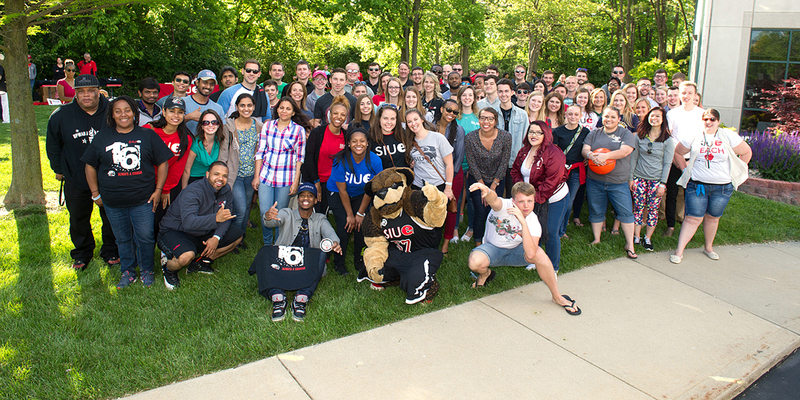 Do you know any prospective students who would benefit from the same high-quality education you received at SIUE? Encourage them to apply to your alma mater! If you recommend them to us, we’ll waive their $40 undergraduate application fee. Please note: Fee waivers are granted to current high school seniors or transfer students who plan to attend SIUE within one year. We encourage you to remind the student to apply as soon as possible if they have not already started the application. Simply complete the form below, and we will contact the student(s) directly and share the good news!